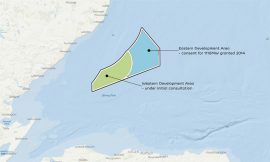 Highland Council to Object to Moray West Project? 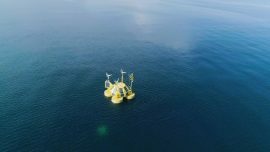 Highland Council’s North Planning Applications Committee has recommended that the Council raises an objection to the Moray West offshore wind farm, located next to the Moray East and Beatrice offshore wind farms. 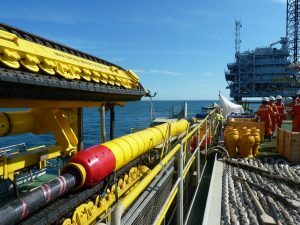 Belgian offshore wind developer Northwester 2 has selected the French cable specialist Nexans to provide an export cable system for the 219MW Northwester 2 offshore wind farm. 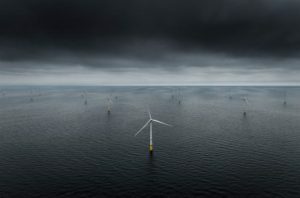 Northwester 2 has reached the official close of financial agreements with all key stakeholders and banks for the construction of the 219MW Northwester 2 offshore wind farm in the Belgian North Sea. 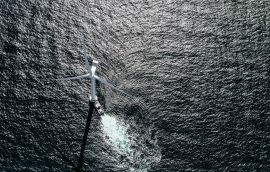 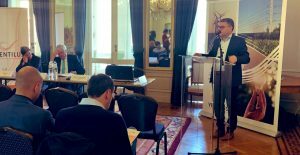 The European Investment Bank (EIB) will support the construction of the Northwester 2 wind farm off the Belgian coast with a loan of EUR 210 million. 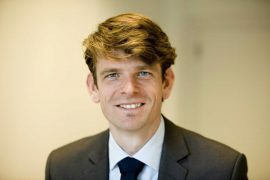 Ørsted has appointed Steven Engels as the new General Manager for Continental Western Europe, as well as Country Manager for the Netherlands, a position previously held by Jasper Vis. 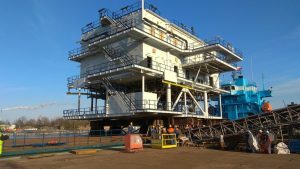 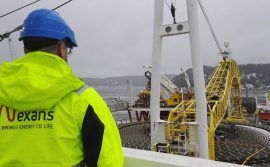 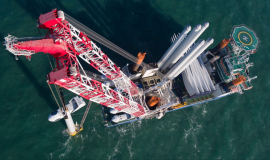 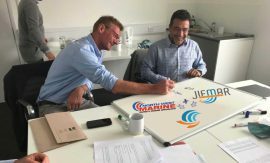 Jifmar Offshore Services has acquired the Scotland-based North West Marine (NWM), combining its management of offshore projects and support for developers of bottom-fixed and floating wind farms with NWM’s territorial base. As of 24 August, Japan-based Sumitomo Corporation holds a 30% stake in the Northwester 2 offshore wind project, developed by Parkwind in the Belgian sector of the North Sea. 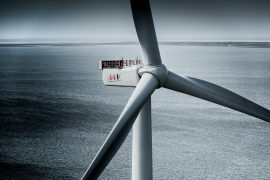 The European Commission has approved the acquisition of joint control by Parkwind and Summit Tailwind Belgium over Northwester 2, a project company holding a 224MW concession in the Belgian North Sea. 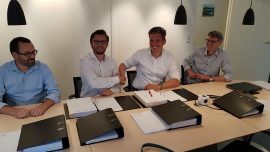 Jan De Nul will commence works on the Northwester 2 offshore wind farm in Belgium in June 2019, the EPCI contractor informed as it announced the signing of a contract with Parkwind, the developer of the Belgian 219MW offshore wind farm. 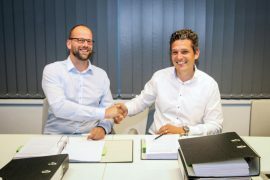 Bladt Industries has signed two contracts with Jan de Nul and Parkwind, under which the foundation manufacturer will deliver 23 monopiles and transition pieces for Northwester 2 wind turbines, and one monopile and transition piece for the project’s substation. 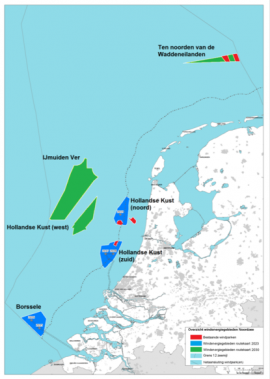 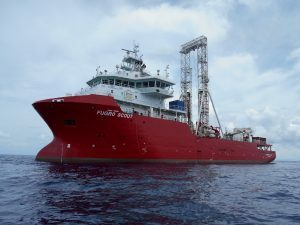 The Netherlands Enterprise Agency (RVO.nl) has opened a tender for geophysical soil investigations at the Hollandse Kust (west) offshore wind farm zone. 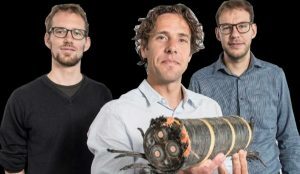 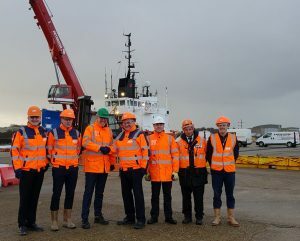 The Netherlands Enterprise Agency (RVO.nl) has awarded BLIX, together with its partners Reynolds International, Wind Support, RPS, Periplus and Marine Geological Advice, with a contract for expert support for soil investigations for the offshore wind farm zone Hollandse Kust (West).